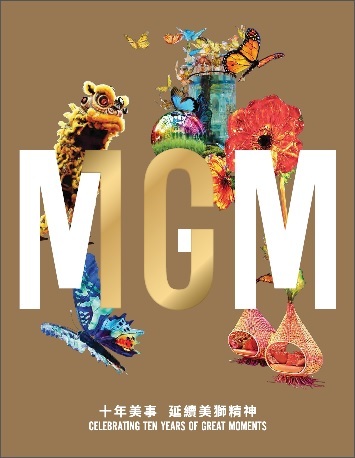 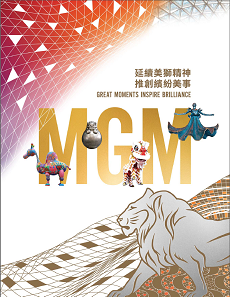 MGM China reports on its sustainability management approach within its Annual Report. 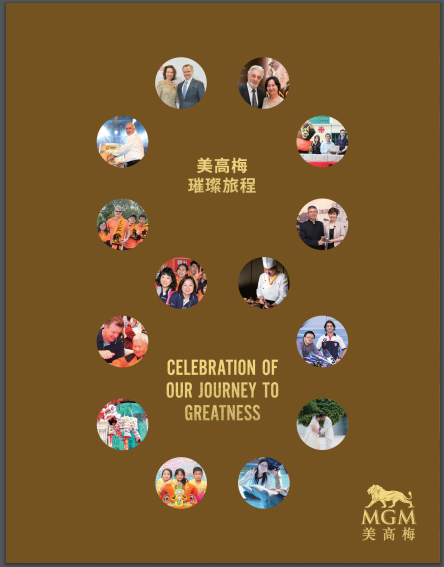 For further insight and visual understanding of our CSR programs, please enjoy our CSR Yearbook! 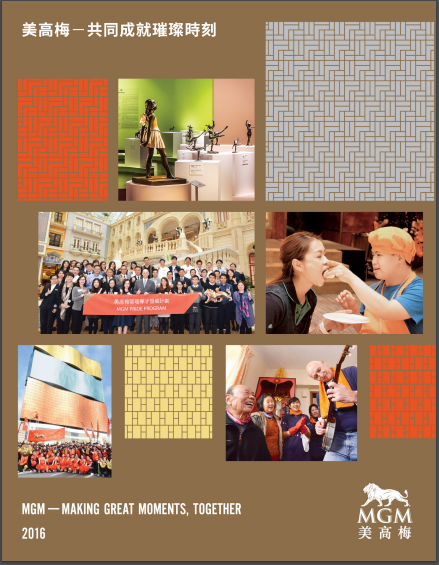 Please CLICK HERE for more information on alignment to the HKEX ESG Reporting Guide.